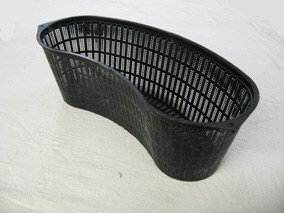 Prevents the growth and spread of duckweed and inhibits its return. 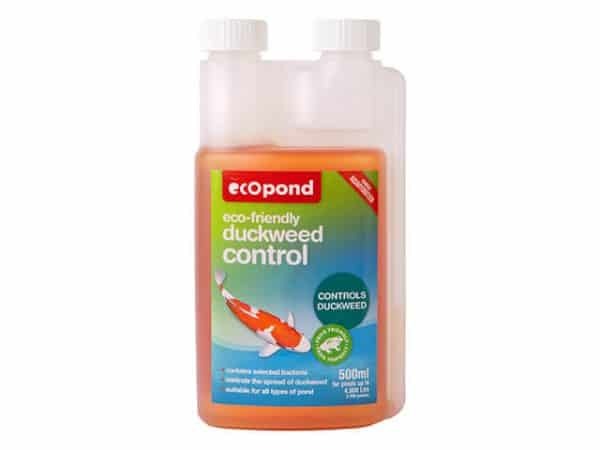 Duckweed Control reduces the level of nutrients critical to the growth of the most common species of duckweed (Lemna minor) so that they are unavailable as a food source. Once existing weed has been removed its return is inhibited. 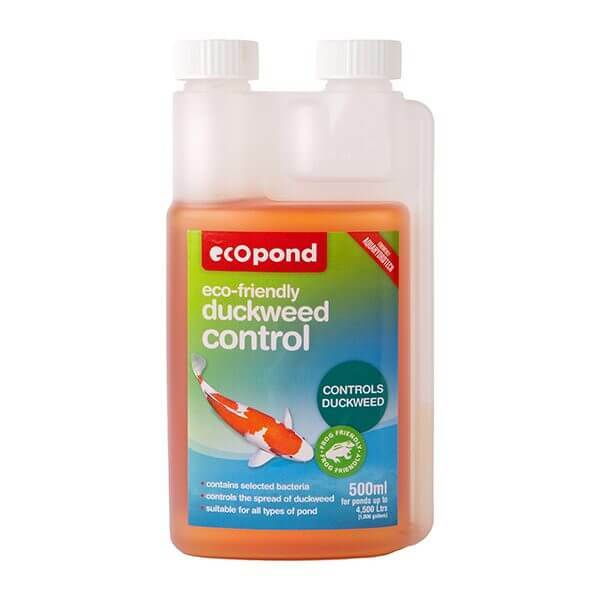 Ecopond Duckweed Control will not harm fish wildlife or other plant life within the pond. 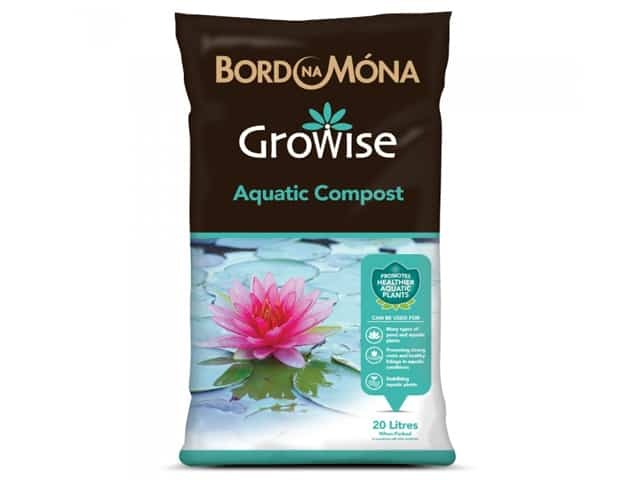 We particularly like this product as it is natural contains no herbicides or pesticides and is safe for pets and children. 500ml treats 1 000 gallons (4 500 litres) for 1 month 2 500ml treats 1 000 gallons (4 500 litres) for 5.5 months 5 litre treats 1 000 gallons (4 500 litres) for 11 months.